We work according to the needs and convenience of our clients. You don’t even have to leave the house. 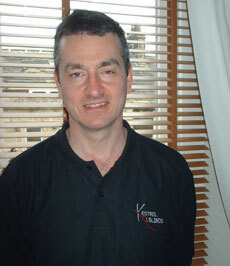 Kestrel Blinds is a private blind company with over 10 years of experience. We provide a high-quality made-to-measure service for domestic and commercial clients in Holmfirth and Huddersfield.